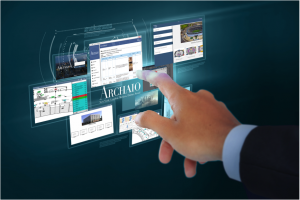 The Archaio Solution revolutionizes the way modern facility inspections are performed. 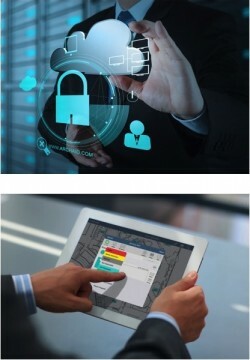 Archaio’s patented solution has been designed specifically to increase the efficiency of asset inspection and facility management. 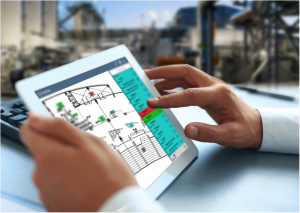 By providing accurate, real-time building information, users can be alert to their facilities’ needs and take proactive steps to address issues before they become increasingly costly. Perform historical analysis to make informed decisions, reallocate resources and plan ahead. 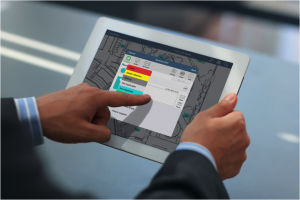 The simple, intuitive interface provides confidence that all personnel are performing asset and building inspections consistently and accurately. The Archaio solution is being used world wide in multiple industries to reduce costs, minimize liability and increase efficiency. Successfully running the inspection process for all of your airport’s assets, increasing safety, accountability and efficiency means turning to the world’s best and most robust inspection solution, Archaio. Using Archaio’s accurate, real time inspection information, you can be alert to potential problems and take proactive steps to address issues before they become increasingly costly. Customers using the Archaio Inspection solution for the first time experience immediate benefits. 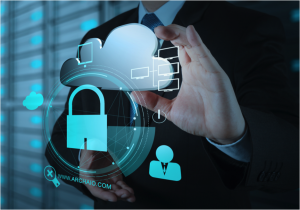 With its clean interface, intuitive workflow, built in security features and the ability for the user to configure, Archaio’s solution is accepted without user resistance. A few highlighted features are identified below. Audit log maintains a comprehensive report of all user actions such as record modifications, additions, deletions, each action’s date/time stamp and user name on every action performed.